2015 July | Bizarre Rocks! Robin B. Czar To Release Mission Bizarre on October 2nd! 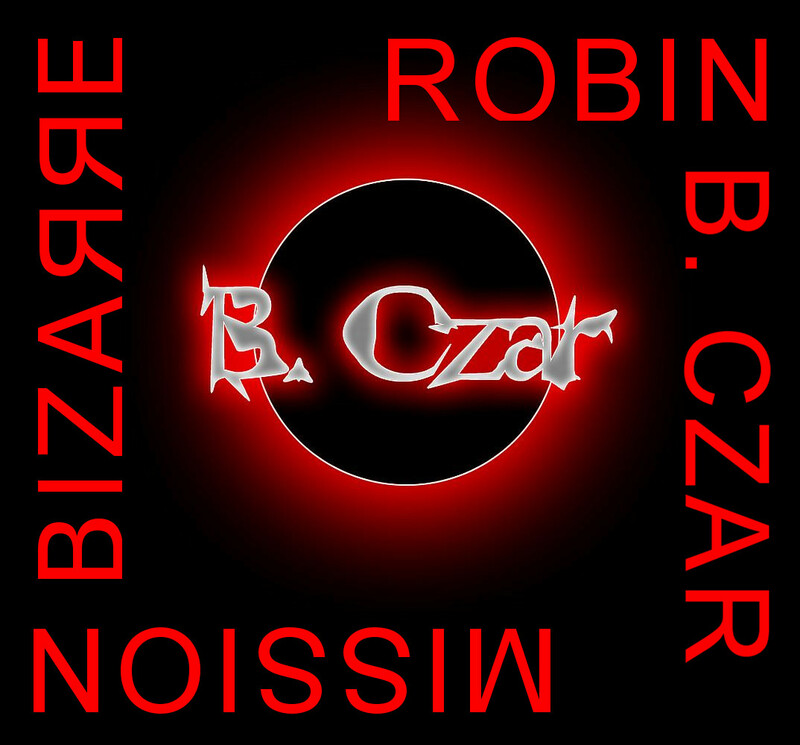 This is going to be the final track on Robin’s new album MISSION BIZARRE, listen to it and enjoy! Name Of New Album: Mission Bizarre! Robin has made a decision: the name of his forthcoming album is going to be: MISSION BIZARRE.